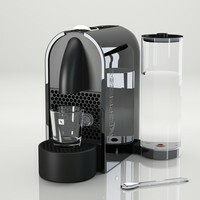 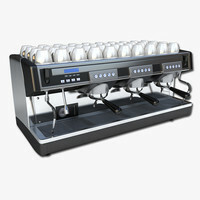 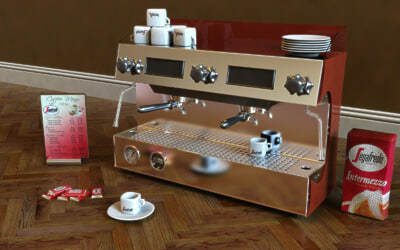 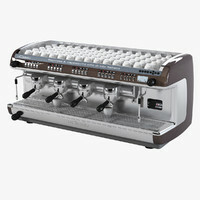 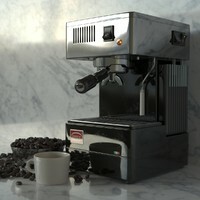 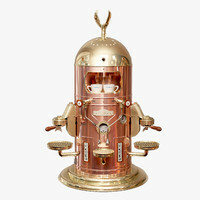 This model is a correct reproduction of the original segafredo espresso machine. 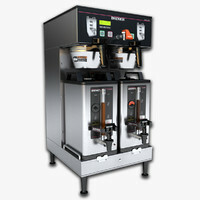 The cups are included in 2 sizes. 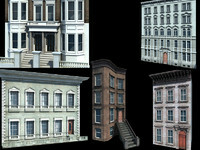 All maps and models shown on the preview pictures are included. 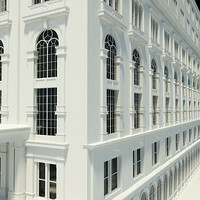 The max-file includes a subdivision model of the machine. 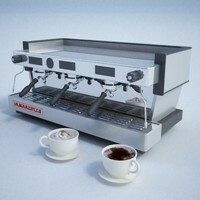 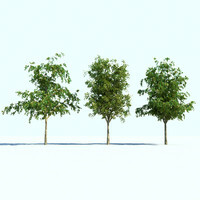 The renderings were made with vray.